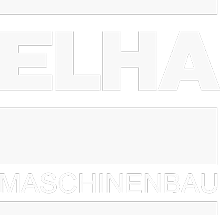 ELHA SMX machines represent the field of special machining centers. 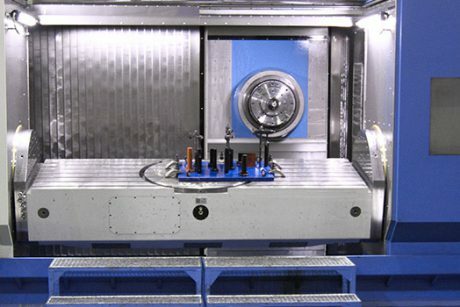 SMX machines are equipped with axis-, spindle- and table arrangements known from standard machining centers. 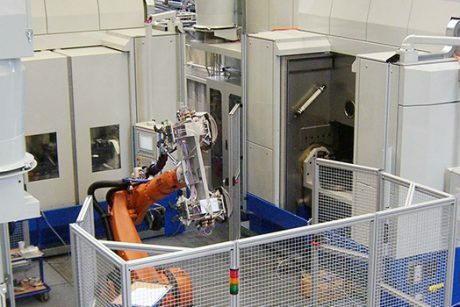 With regard to dimensioning, layout and configuration of the functional components these machines are designed completely individually according to customers requirements. 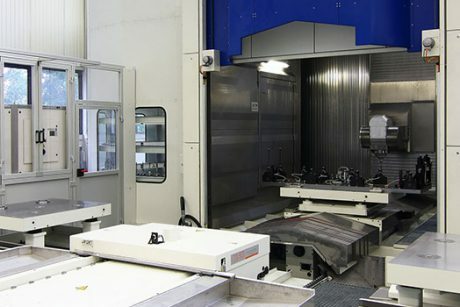 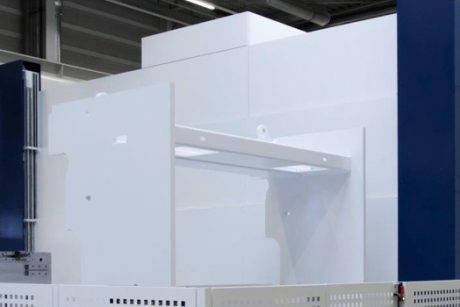 That way our customer receives a machining solution that offers him substantially higher productivity and also higher availability, more solid processes and individual flexibility compared with normal standard machines.